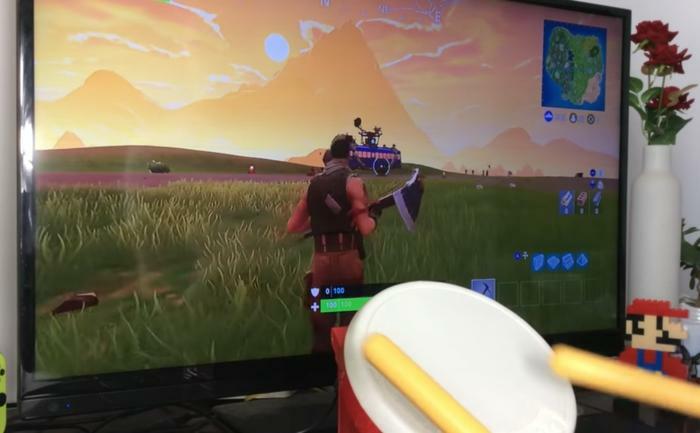 SwitchWatch, a popular Youtube channel, has pulled off something that may seem impossible – playing Fortnite with the Taiko no Tatsujin Drum Controller. While it’s possible to play the game with the Drum Controller, there are several limitations, such as not being able to adjust the camera angle and running in other directions. Fortnite, Switch, Taiko Drum Master Nintendo Switch Version!